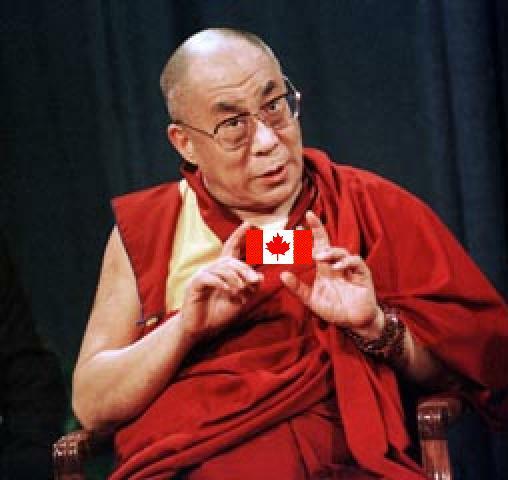 Mental Blog: Dalai Lama a Naturalized Canadian! Dalai Lama a Naturalized Canadian! That must just frost the Chinese chicken balls. They should respond by naming the Chairman of Bombardier an honourary Chinese citizen.